Hydro-Québec is preparing for the energy and technology transition by setting up different living labs in Québec. One of them, Lac-Mégantic’s new downtown, will use cutting-edge energy solutions. 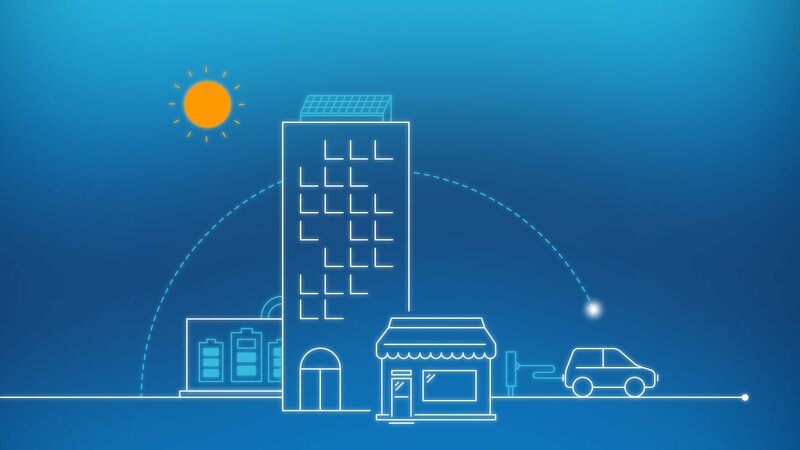 The project will determine how new technologies can contribute to the development of new services for customers and help them use less energy. The microgrid should increase customer comfort and help maintain power in certain buildings during outages. Microgrids are community-centered initiatives undertaken to meet the needs of users. They may feature a range of components, such as solar panels, energy storage units and tools for managing buildings’ energy use. They can be connected to Hydro-Québec’s main grid or function independently. The microgrid will also enable Hydro-Québec to find ways to purchase less power during peak periods and avoid making extra investments in the power system.